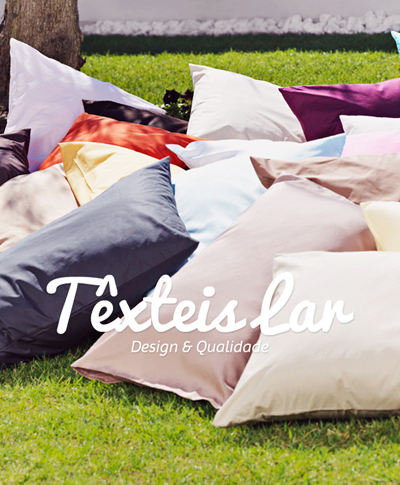 Crishome Tex is a company made of future, where we see its passion in finding the best solutions for home textiles (Bed, Bath and Table) for its clients. By simply crossing details with different sources of inspiration we achieve a distinctive authenticity for your home. We enchant our clients with our ideas and projects and we are always looking for products that are refined and have the ability to please and provide wellbeing, exceeding our clients’ expectations. Experience, commitment and the desire to always achieve better results makes Crishome Tex your right choice to obtain the best home textiles solutions for the Home. The company relies on two differentiating elements - Design & Quality – which are complementary in the diverse offer presented to the client. The excellence of a personal service, the focus on flexibility and the fierce will to meet deadlines, makes Crishome Tex’s identity truly distinctive in its market. 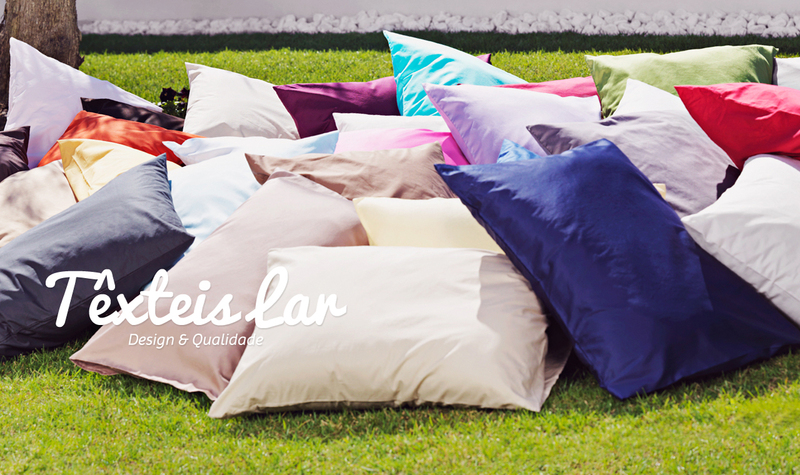 Cuddle up with our ideas! Crishome Tex designs home textile concepts, providing integrated collections that include: sheets, quilt covers, cushions, decorative pillows, bath towels, table cloth, blankets, comforters and baby products.